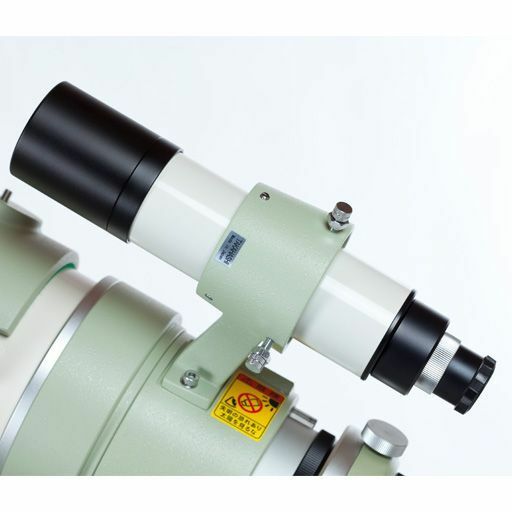 The Takahashi 7X50 finderscope bracket is compatible with the Takahashi 7X50 finderscope. For mounting the finderscope to the optical tube assembly. Finderscope is sold seperately.